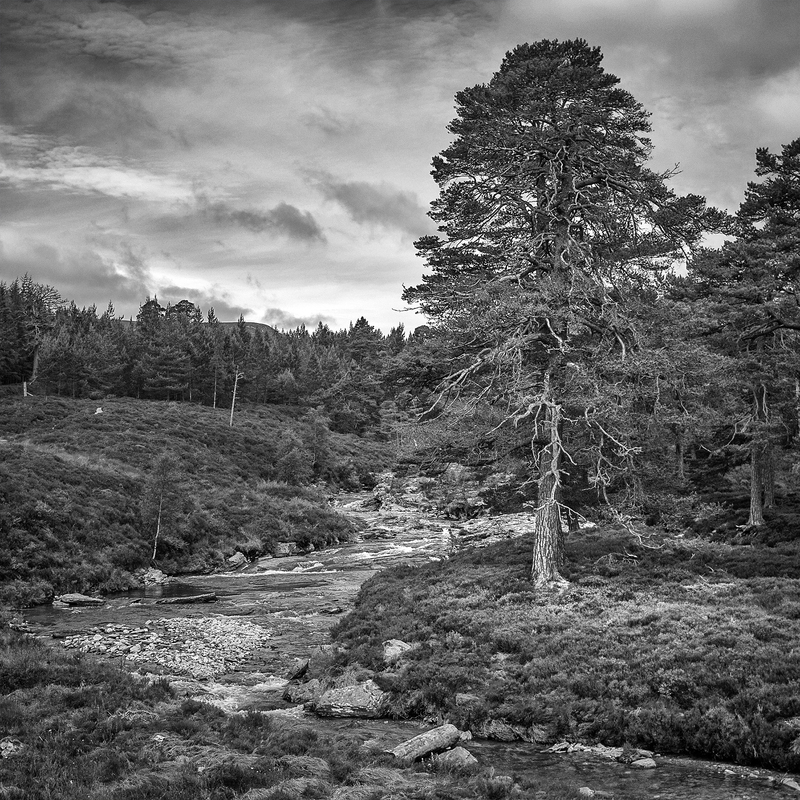 Braemar, Scotland, August 2015 | What happens if I press THIS?? 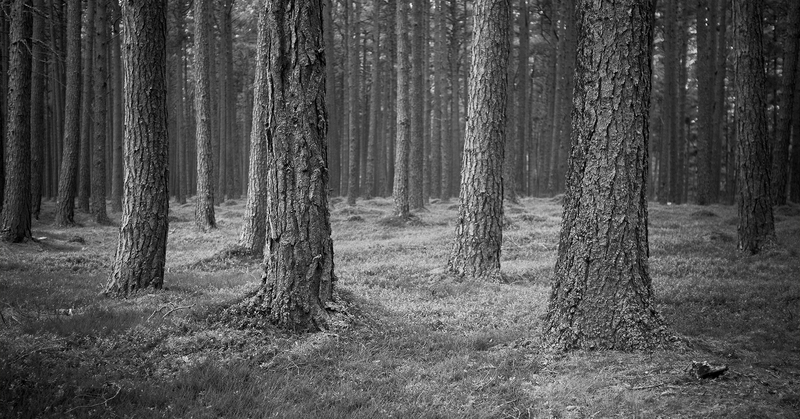 Pine woods, Linn of Dee, Braemar, Scotland. 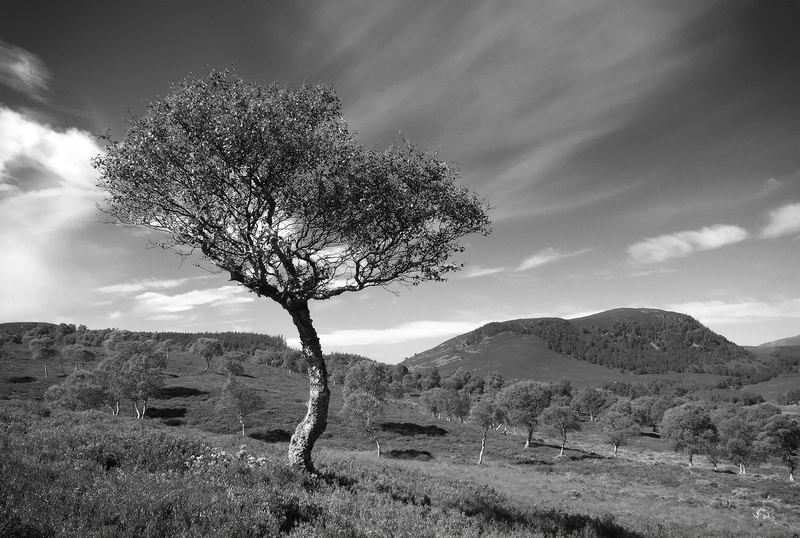 Scots pine, Linn of Dee. iPhone panorama of Morrone birch woods.